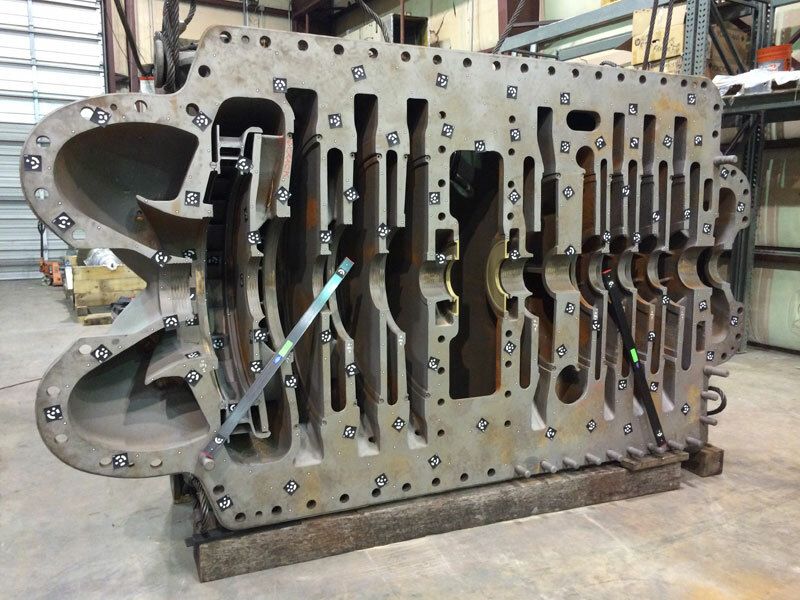 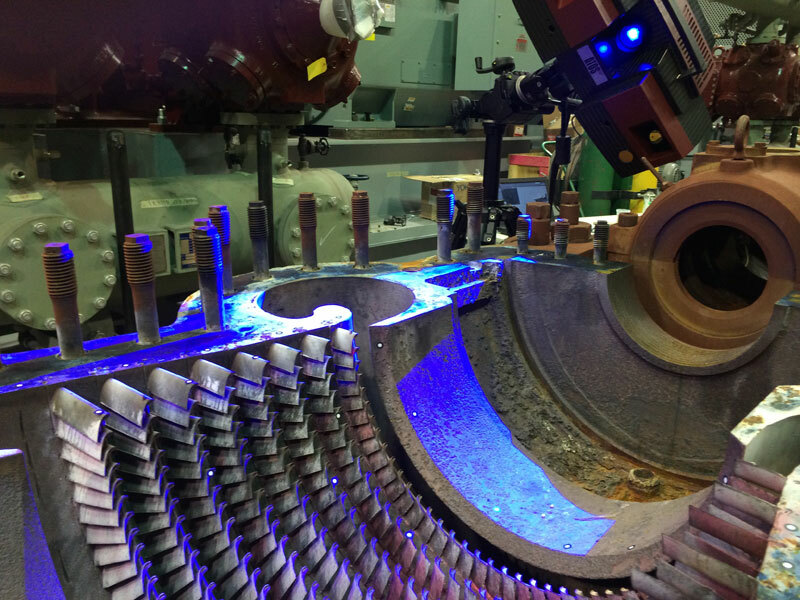 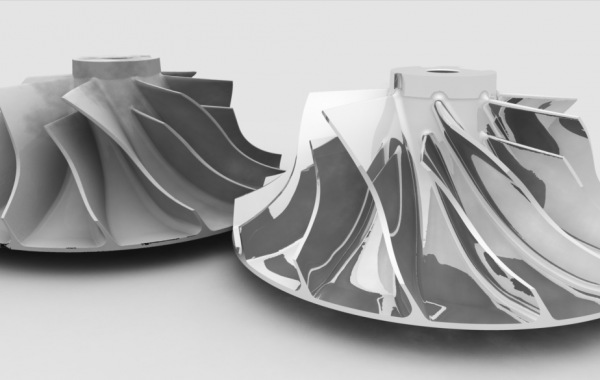 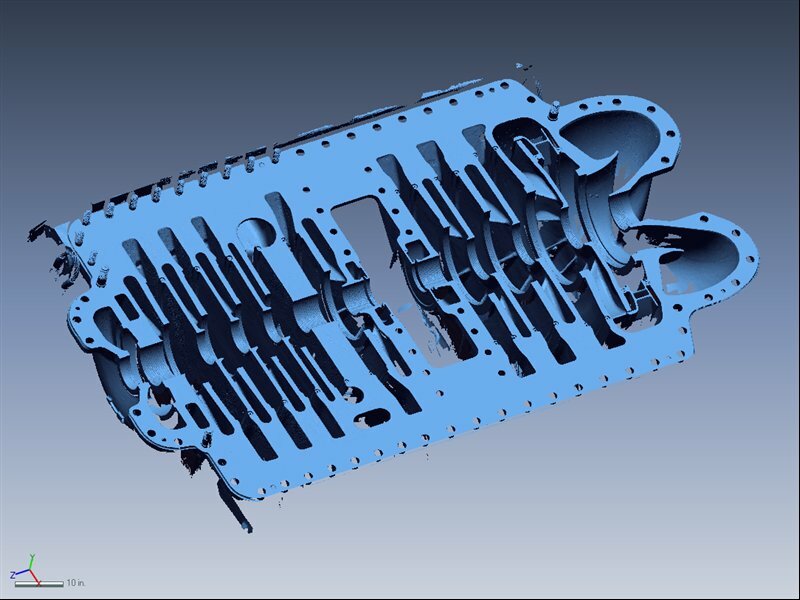 Shape Fidelity has worked on a wide variety of turbomachinery applications from large scale power generation turbines to aircraft and rocket engines. 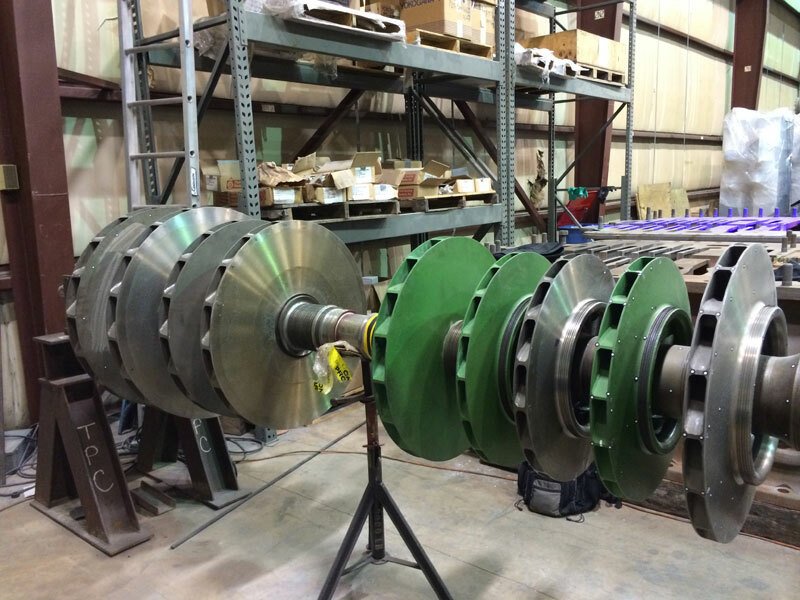 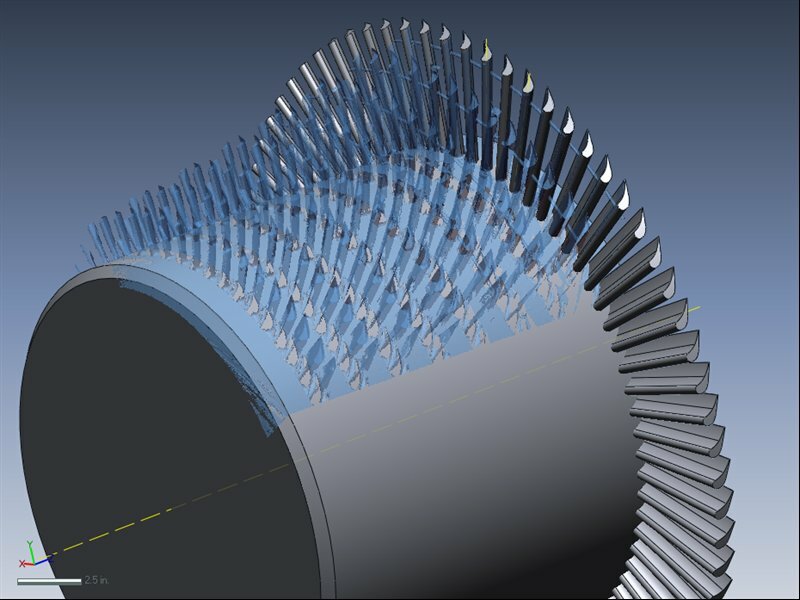 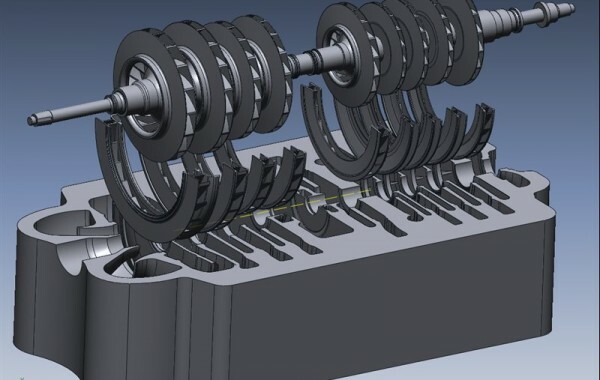 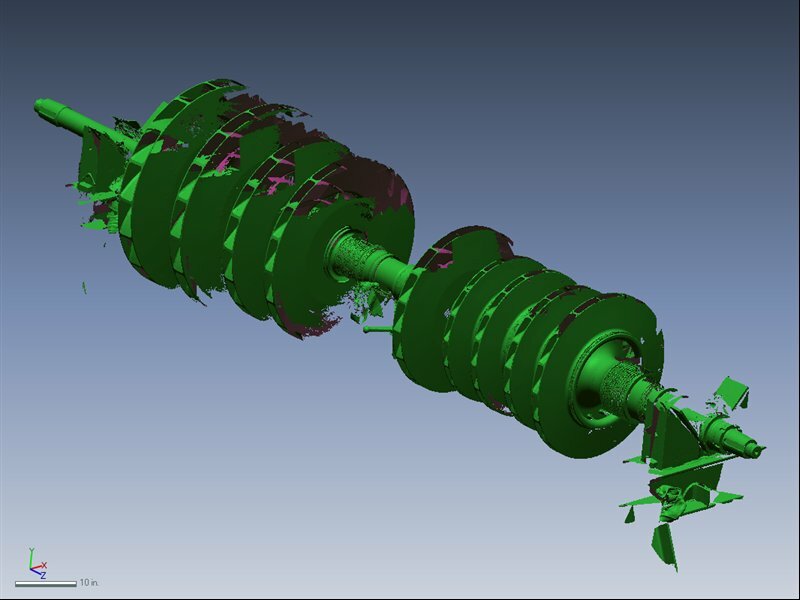 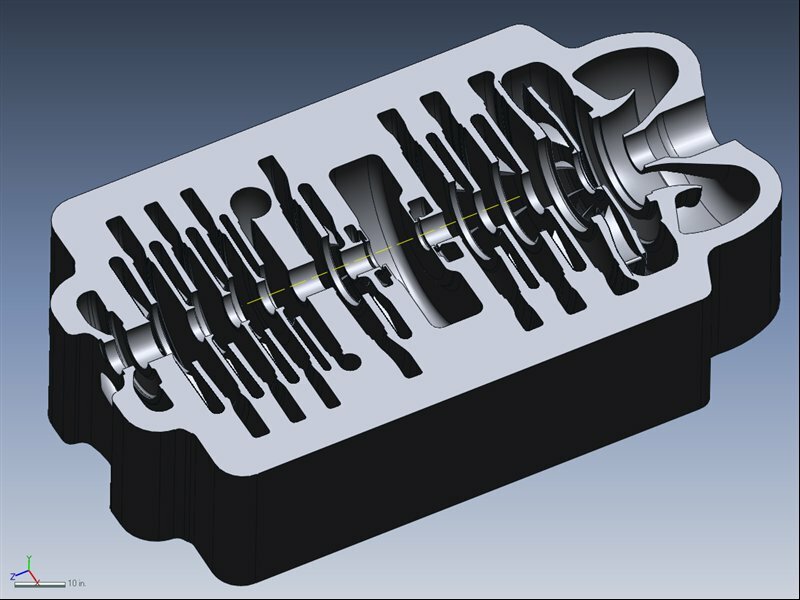 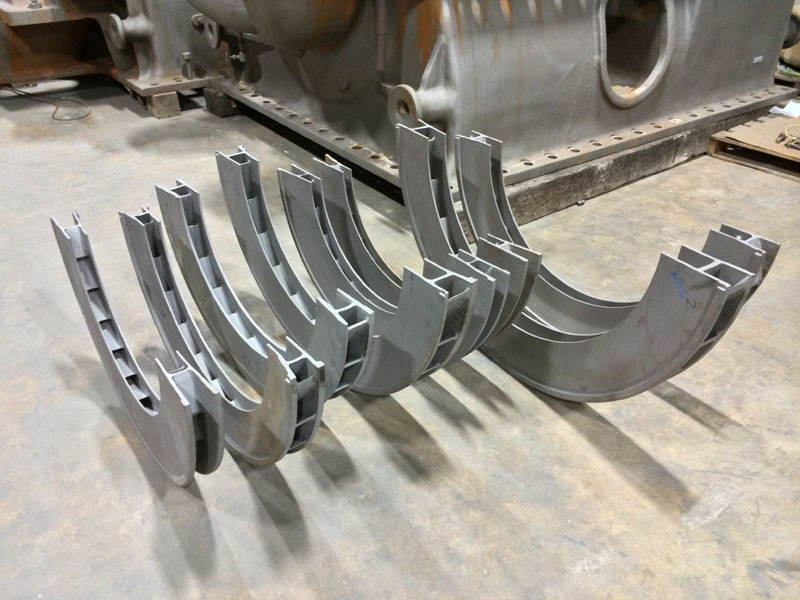 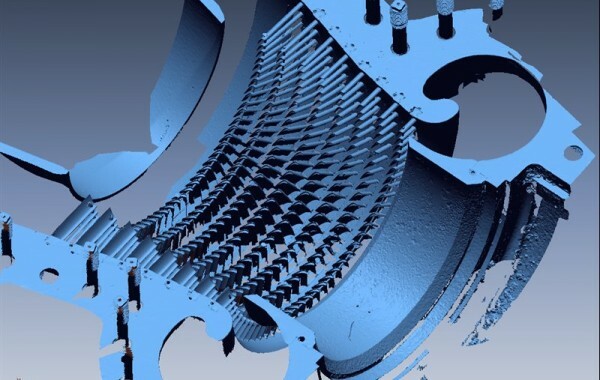 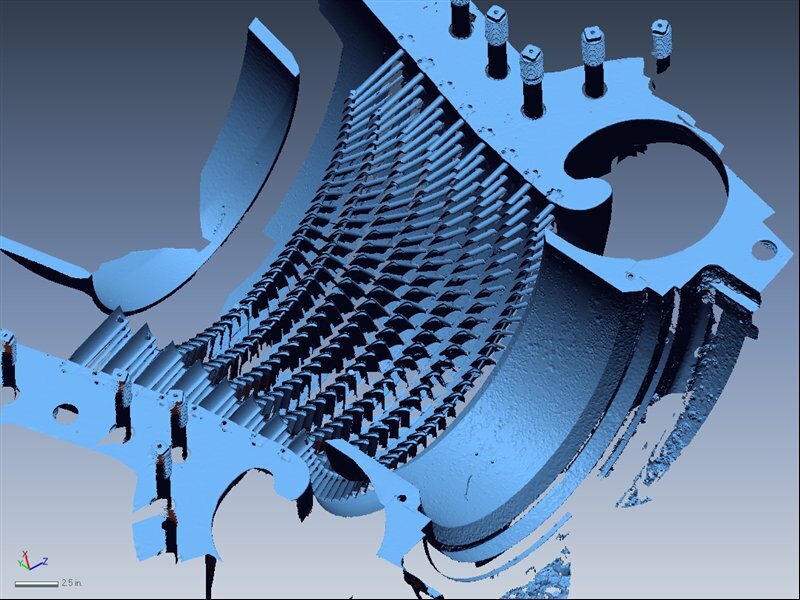 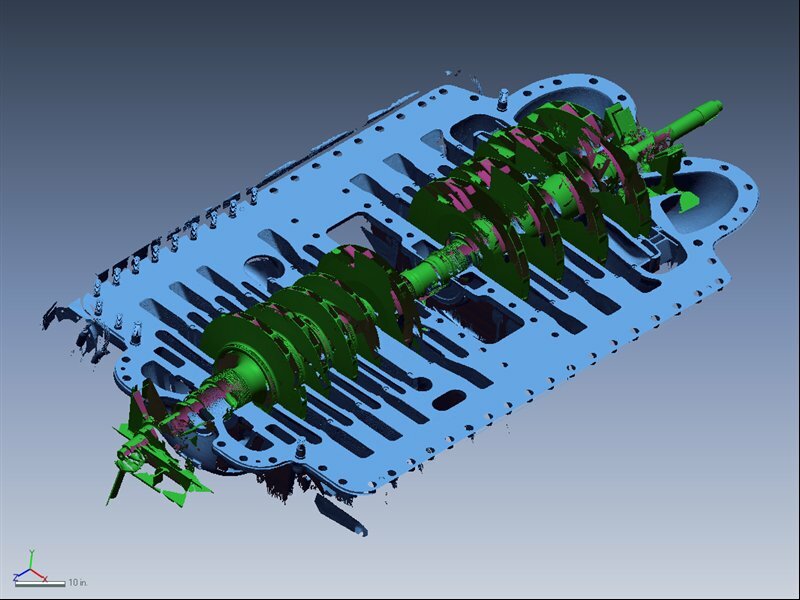 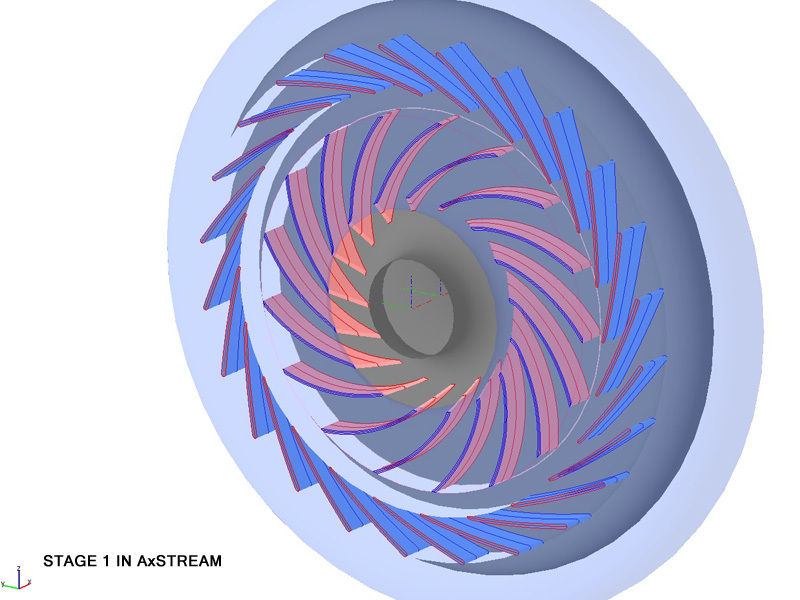 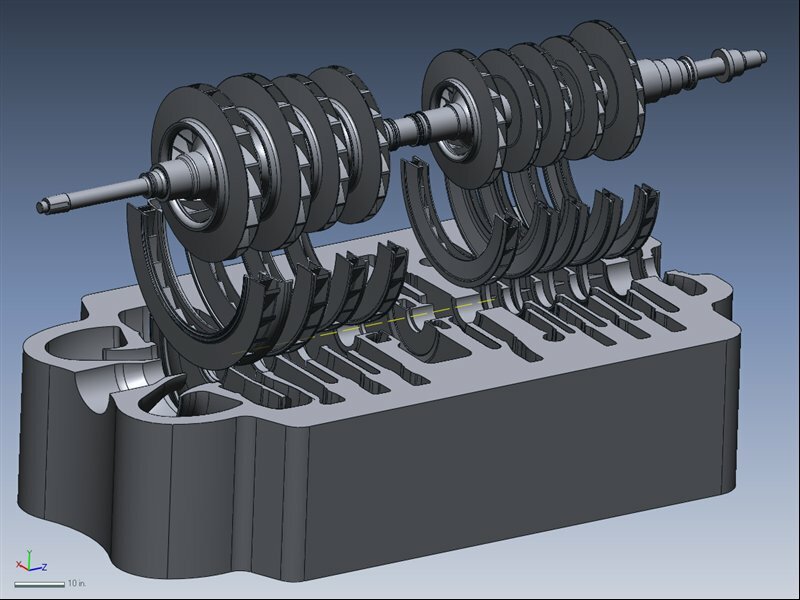 Past projects include rapid inspection of complex turbine blade and impeller geometry and creation of accurate CAD models for maintenance, repair, and overhaul (MRO) and computer-aided performance analysis. 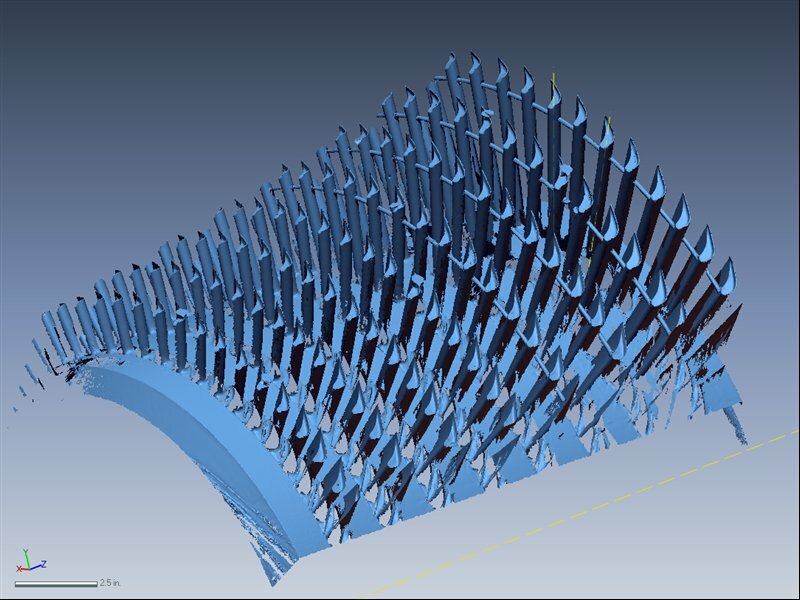 © 2018 Shape Fidelity, Inc. All rights reserved.